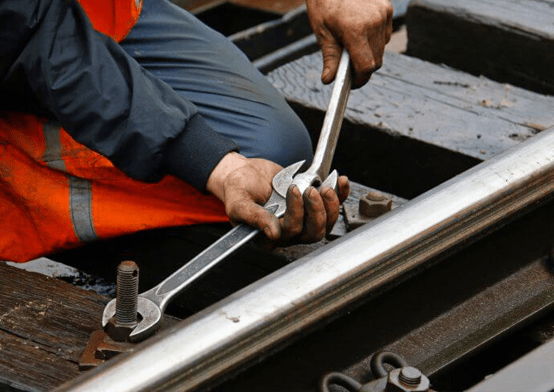 De Novo has extensive knowledge of the Rail Industry insurance having placed risks within this sector for the last 15 years, in order for us to return the largest yield to our clients we work in a non traditional method that has proven successful. We have established relationships with key markets within Lloyds of London to ensure we can maintain a form of premium rate stability to our clients at inception and throughout their time with De Novo. We offer an unparalleled blend of leading edge business insurance products, risk management practices and personal service, delivered by responsive, passionate, forward-thinking consultants. De Novo is founded on the skills, knowledge and years of experience of Damian Hayes, who has exceptional business insight and proven expertise within the field of business and private business insurance. Our credentials in the UK insurance market have given us privileged access to all the top insurers, empowering us to provide the highest levels of cover, with enhanced wording if required, alongside their most competitive terms. We believe we are all responsible for every aspect of our organisation’s performance and strive to deliver initiative-orientated results that exhibit indefatigable customer service.